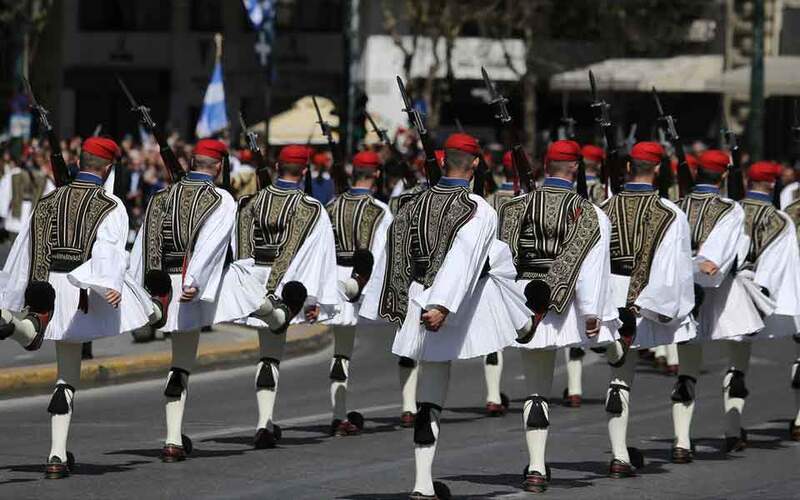 Greece marked on Monday the 198th anniversary of the beginning of the Greek War of Independence on March 25, 1821 against the 400-year Ottoman rule with a customary military parade in the center of Athens. "We must look back to our history and learn. 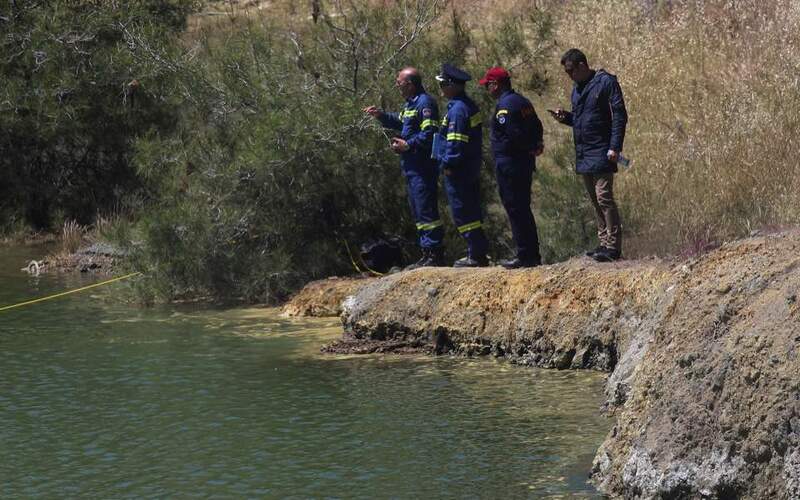 We are inspired by the heroes of 1821, who gave their blood so that we can live today in a free country," National Defense Minister Evangelos Apostolakis said.